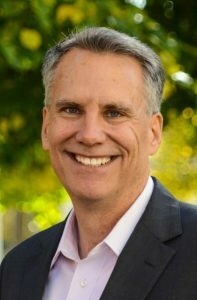 Clark Bunting, previously president and general manager of Discovery Channel, is well known as a strategist and innovator with a reputation for growing businesses with strong branding underpinnings. He has worked extensively in the private sector, developing Shark Week, and overseeing Discovery Channel, Animal Planet, Investigation Discovery and many other brands for Discovery Networks. He is also known in the non-profit world as the former CEO and president of the National Parks Conservation Association and Chairman of the Smithsonian National Zoo Advisory Board. His programming portfolio has received numerous EMMY, DUPONT and PEABODY Awards, and one OSCAR. Bunting is a recipient of the Distinguished Alumnus Award from Michigan State University and holds an honorary PHD. David Wheeler has extensive knowledge in new media and the digital world. He has worked as Senior Creative Director for Electronic Arts and Content Director for Vivendi (Activision/Blizzard). His video games have generated more than $2 billion in revenue (Medal of Honor, Ghostbusters, The Bourne Conspiracy and many more). Wheeler has substantial experience as a producer/writer/director in film, television, interactive design and advertising. 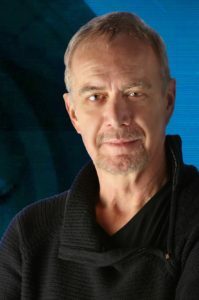 Industry recognition for his creative work includes CLIO (Advertising), ANDY (Art Directors of New York), MI6 (Games), and a WRITER’S GUILD OF AMERICA nomination.